Beach Politics | When Do They Serve The Wine? 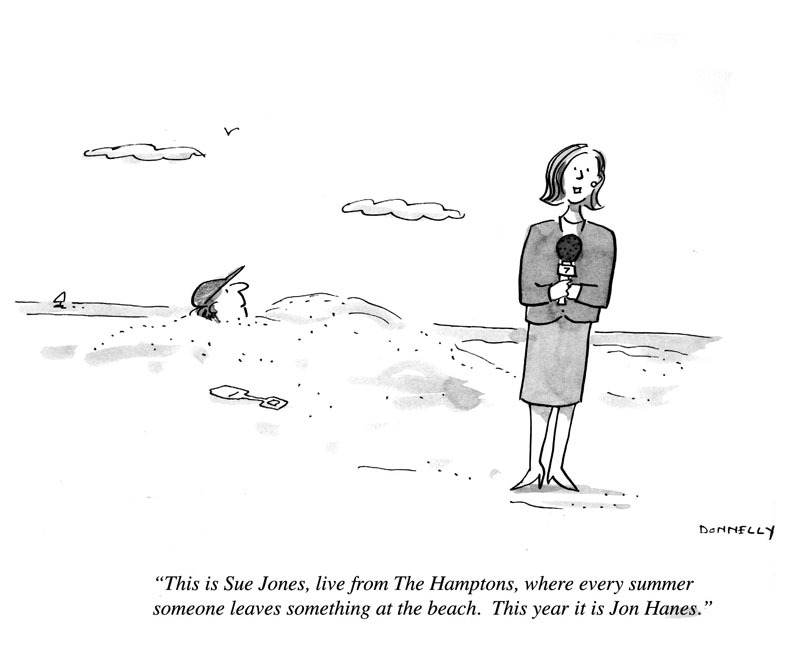 I’ve never been to the Hamptons, and in fact this could be any beach. But there is something funny about the Hamptons. Those of us in New York love to make fun of the Hamptons because my impression is that it’s a lot of wealthy people, and lets face it, wealthy people are an easy target. Especially right now. Was this guy left at the beach because he admitted to his wife that maybe they, being multi-millionaires, should pay more taxes? This entry was posted in Random but Relevant and tagged beach, New York, New York City, taxes, The Hamptons. Bookmark the permalink.